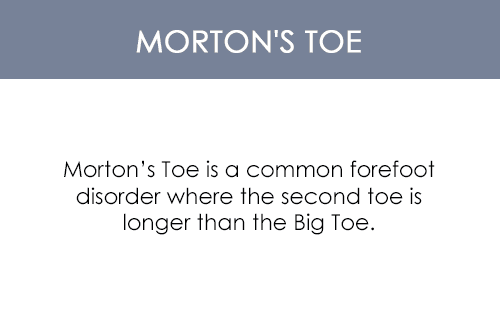 When aiming to find footwear to wear all day long, women often forfeit style and fashion. Not with Narrow Pro though, because this pair of clogs is chic and modish in looks and an airy comfort to wear.Narrow Pro is designed by Dansko’s artisans to cater to the women with narrow feet. This clog fits securely on the feet without being too stifling or tight. 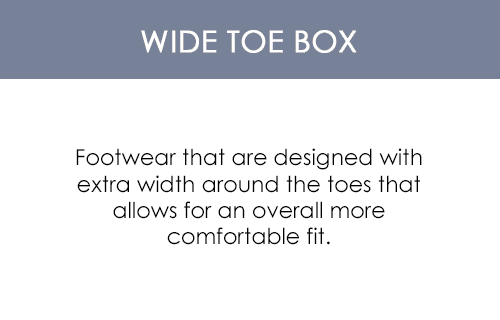 In fact, the toe box is roomy that allows toes to wiggle freely while the closed back and the protective heel counter makes it possible to move the heels up and down. 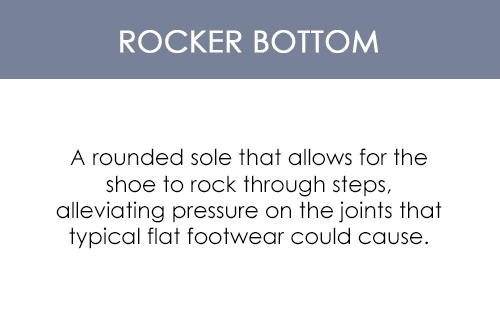 The two-inch heel and PU outsole with rocker bottom assist with walking by providing a spring-like boost in steps and absorbing shocks.Keeping the joints safe from hard wearing is not the only health value this clog provides, being mindful of people with orthopedic conditions, the Narrow Pro also keeps the ankles safe from spraining. The footbed of Narrow Pro is soft and supple with leather sock lining that keeps the feet cool and comfy inside the shoes.